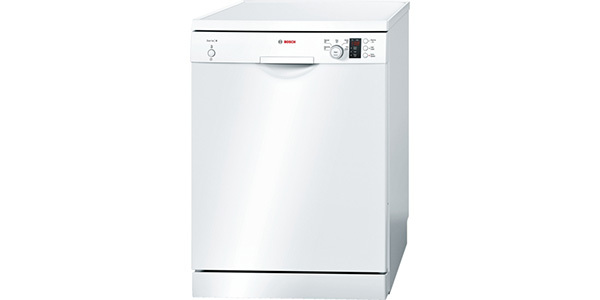 As a Serie 6 machine, the Bosch SMS53M02GB comes with an impressive array of features, and it offers the user great cleaning capabilities from a machine that is easy to use. 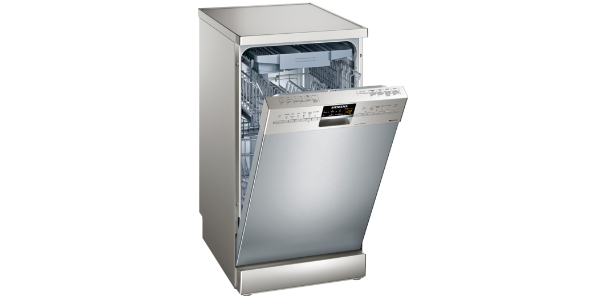 This freestanding dishwasher has a flexible interior that can fit up to 13 place settings, and it comes with sensor washing that provides a good balance of efficiency while maintaining the quality of the wash performance. It might not be perfect, but you would have a hard time finding a machine that scores this well across the board at this low of a price. 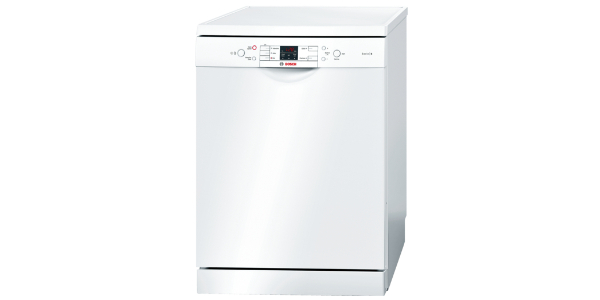 With all things considered, the Bosch Serie 6 SMS53M02GB makes for a value that is really hard to beat. 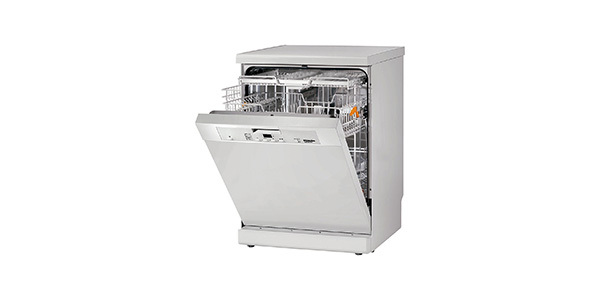 This machine is reliably made, and it comes with a range of technologies and features that are hard to match at this price range. 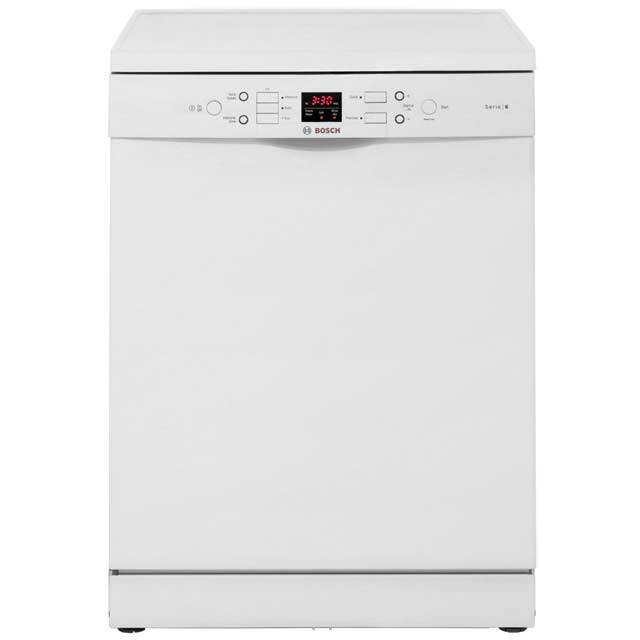 Along with the reliability and the great features, this freestanding dishwasher offers quiet operation, and it delivers solid efficiency for both water and electricity.The SMS53M02GB from Bosch can hold up to 13 place settings, and it comes with a good array of adjustable rack features that will provide users with a nice range of loading options. You can adjust the top rack to three different height positions, and it has folding racks for plates and cups. Along with that, it also has a large utensil rack on the top basket. The only issue that some users might have is with the slots on the cutlery basket. The slots are a little small, and it can make it difficult to load the basket. This Serie 6 machine comes with five wash programs, and it uses a range of technologies that help to deliver great results. You have automatic sensor washing for your normal program. With this setting, the machine manages factors like water usage, temperature and wash time to deliver the best possible cleaning results. 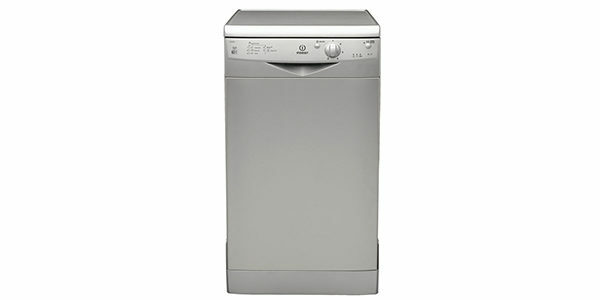 Along with that, it has an intensive wash, an eco wash, a quick wash and it has a pre-rinse. The Bosch SMS53M02GB also comes with some nice features that expand the versatility and make this model more convenient. 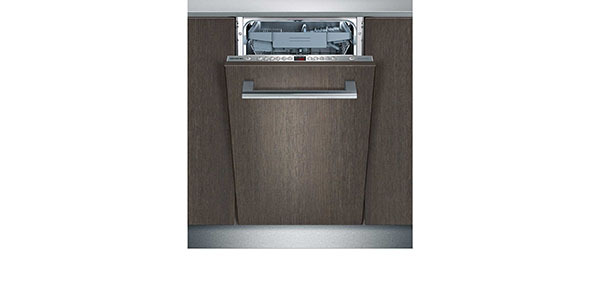 You have the VarioSpeed option for reducing the wash times, you have an intensive zone feature, and while it does not have a selectable half-load option, it does have automatic load size detection, so it will reduce water usage and wash time based on the size of the load. 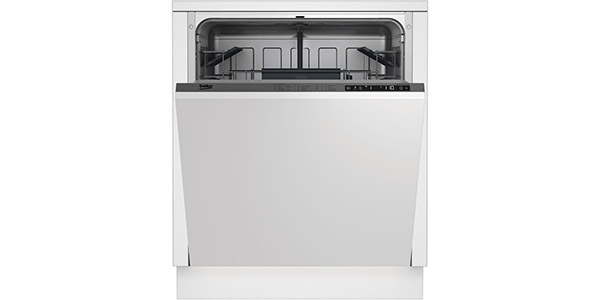 Along with that, it also has AquaMix glass protection and it has DosageAssist for activating the detergent before starting the wash. The cleaning results on this machine are good. Each cycle performs well for its intended use, so buyers should be satisfied with the performance. If there is one complaint in regard to performance, it is that some of the cycle times do run a bit long. Specifically, the eco cycle takes about three and a half hours to run. The cycle is good for saving electricity and water, but many buyers will probably avoid using it because it takes so long. For ease of operation, this machine scores well. It is all push button controls, and it has an LED display with a countdown timer. Once you have it loaded, you just push the button for the cycle you want, if you want VarioSpeed or intensive zone, you select that, and then you just push the start button. Users should not have a hard time with these controls.